In this episode of the CreativesCast, the crew discusses the ideas of technology and religion, specifically in Christianity. 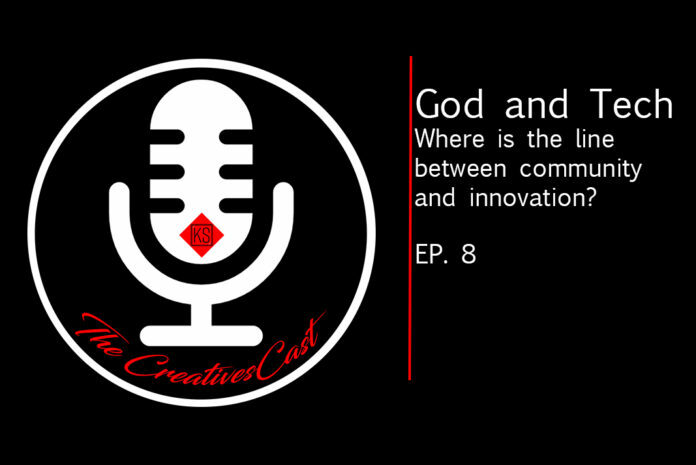 We dive deep into some ethics involved with the topic as well as talk about our personal faith journeys. Next articleColorado to Illinois: Was the Move Worth it?